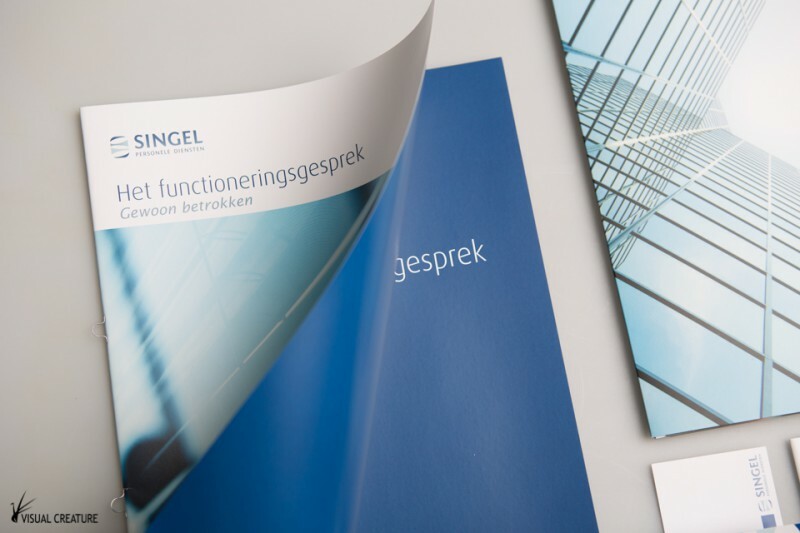 Singel Personele Diensten is an Utrecht-based staffing company that offers payrolling and recruiment services. 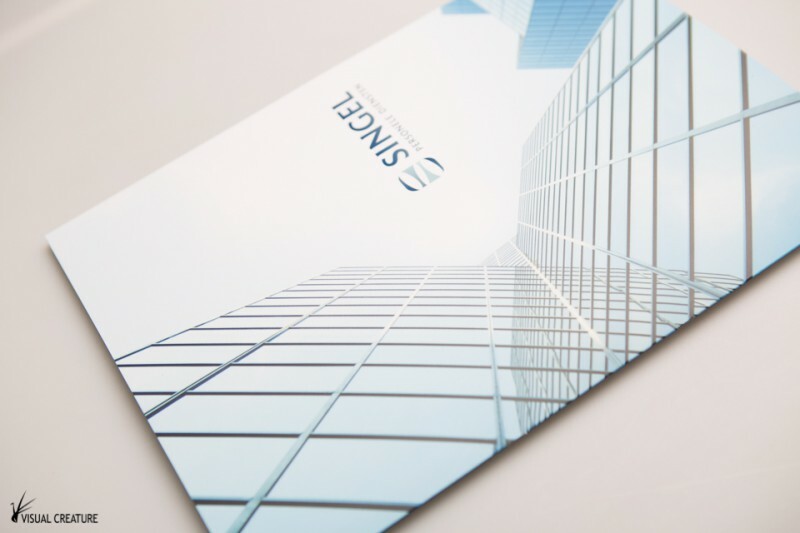 Their target market is mostly within, but not limited, to the construction branche. 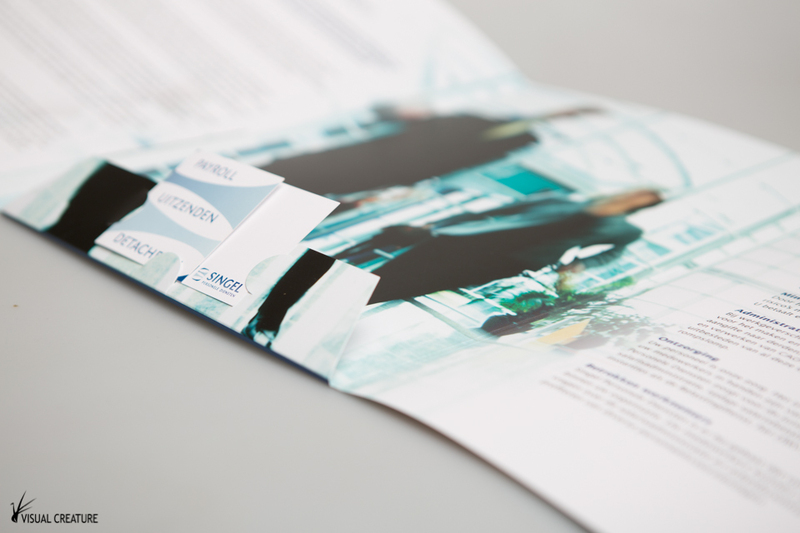 In order to help the relationship between employer and employee, they have written two brochures that focuses on the appraisal. Each brochure gives useful tips how to best approach the appraisal, one is aimed at the employer, the other at the employee. 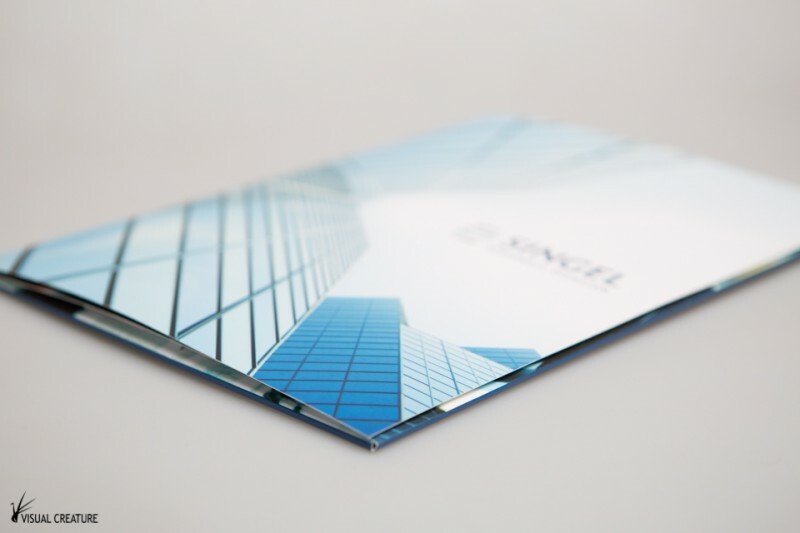 In the view of Singel Personele Diensten, the appraisal is a vital part of a successful working relationship. Therefore, they were in need of a way to present the brochures in a useful way. 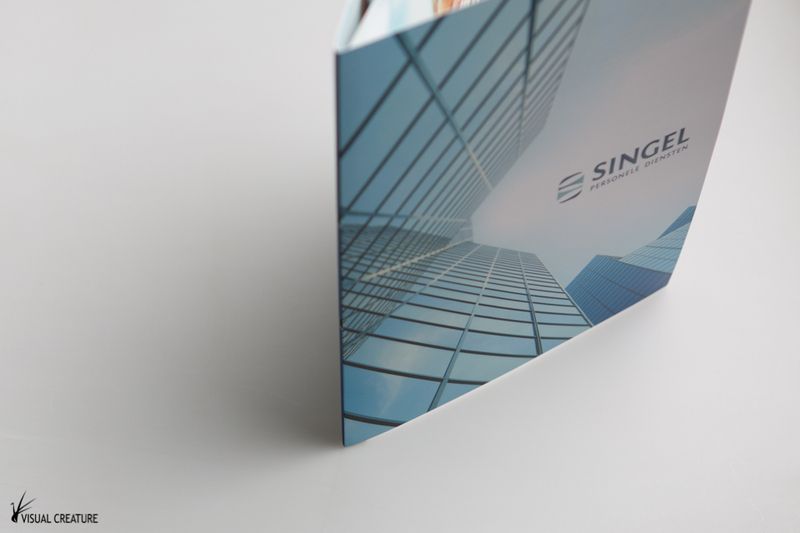 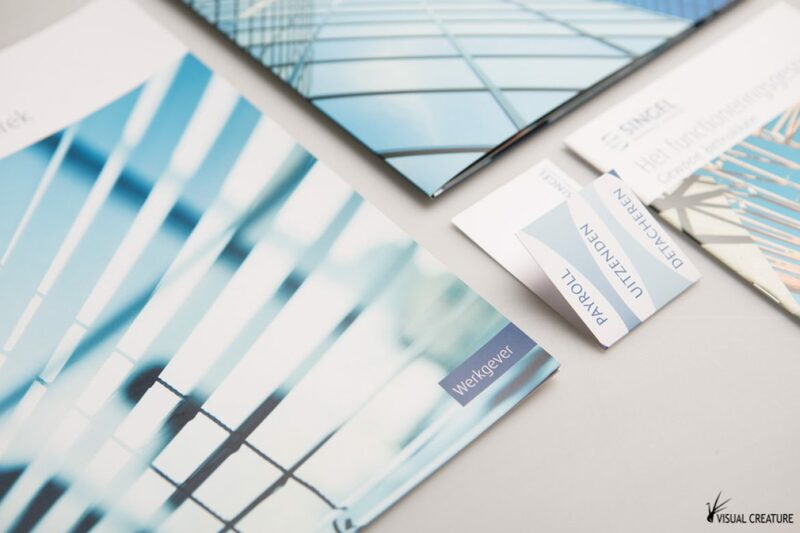 The result is a brochure set design that contains a folder, the two brochures and a business card. 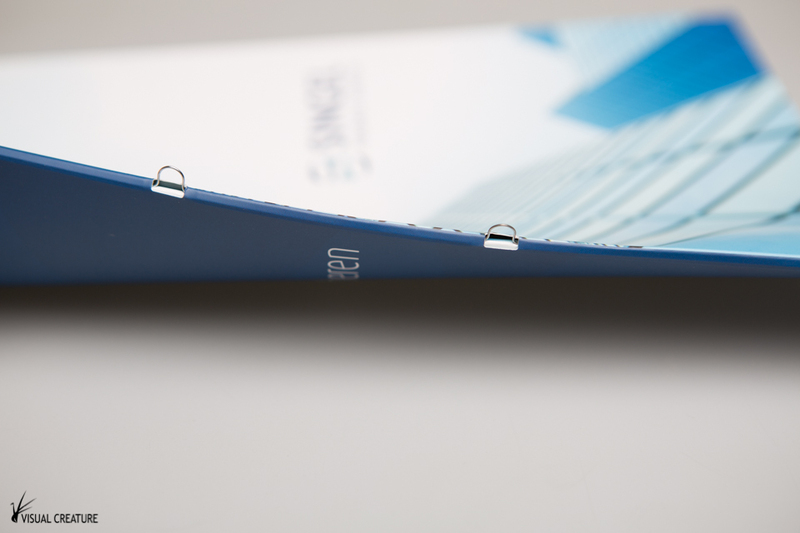 The flexibility of folder allows the client to customise the contents for each interview. 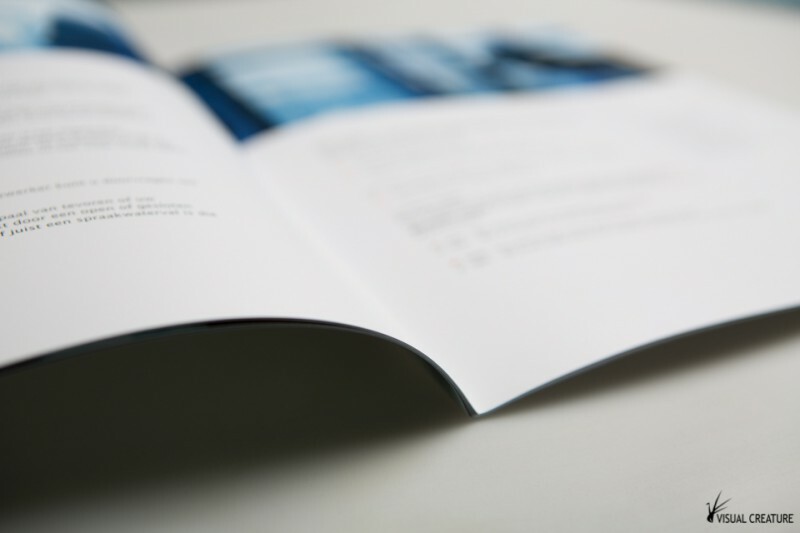 The large brochure and folder also contains two hooks to properly archive the whole set. 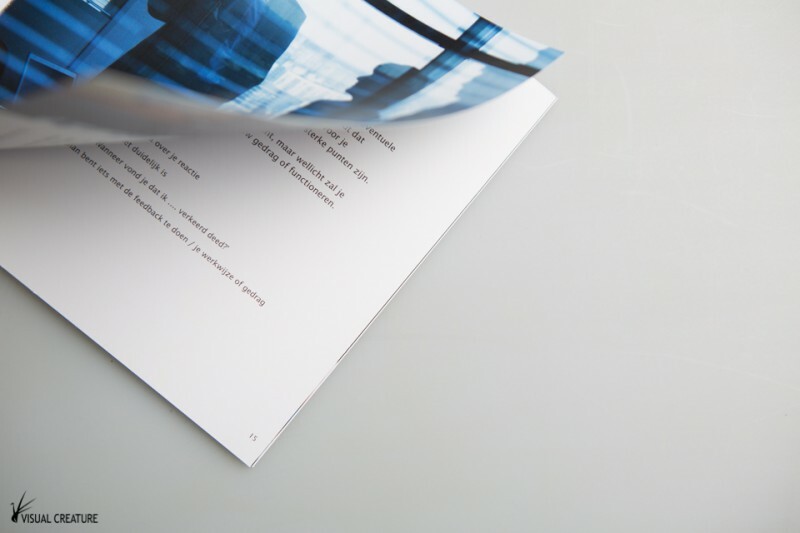 This project is produced under Terra Preta.